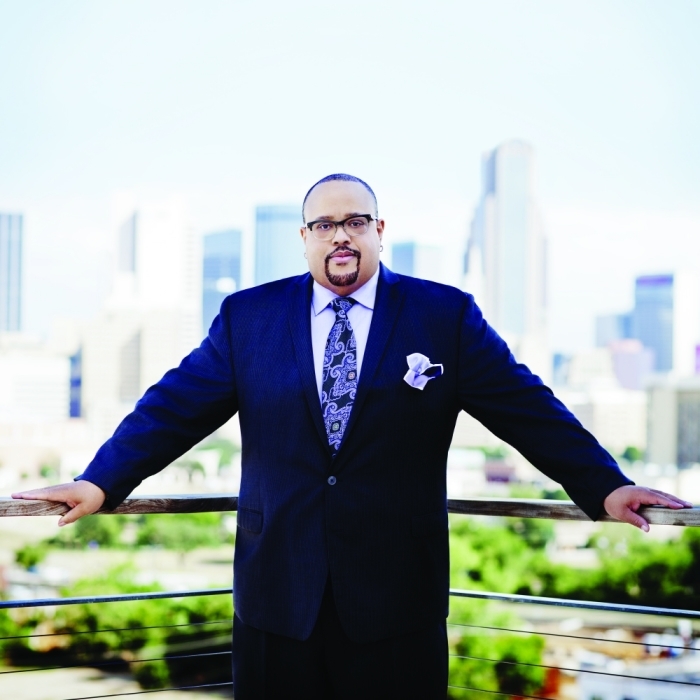 Fred Hammond has touched countless people with his worship music for three decades, now the gospel singer is asking fans to pray about some business matters that could be affecting his health. The 55-year-old singer was transparent when he took to Twitter to reveal that he needed prayer. "I have a prayer request that I need my Twitter FAM to stand in agreement with me on. It's of a business nature," he wrote on Monday. "I'm asking God to break the chains, and bring fairness immediately into this situation. I served diligently with a great and positive attitude, I rebuke the spirit of Laban over Jacob!" In the Bible, Laban, the uncle of Jacob, deceived his nephew in Genesis 29:25. Instead of acting on the agreed upon terms of seven years worth of Jacob's work resulting in him marrying Laban's youngest daughter, Rachel, the uncle deceived his nephew and forced him to work seven additional years. "This will not be that! I rebuke the spirit of stress and illness this issue brings to me daily," the singer wrote. "Father please step in and break every chain concerning this matter. My creativity rests in and comes from You Lord." In the prayer posted for over 400,000 social media followers to witness, Hammond said he trusted God to deliver him from the situation. "I've sown fairness now I'm asking You Lord to loose fairness. Break the unfair chains Father," he wrote. "I've served and I served well. My faith is strong. ... Lord You are more than able." Hammond has been transparent about his business in the past, and previously told The Christian Post about some of the hardships artists face in the gospel music industry. "We don't have the economics or commerce behind us to make us feel valuable," the singer said. "Back in the day there were five, six or seven labels out. Now, we're all independent and scratching for what we can get." Hammond has also taken notice of the comradery in the hip-hop world, where rappers are always joining on one another's records and introducing new artists. He spoke about the the gospel music industry having potential to do the same. "It's not what it used to be and I think we've all let it down. And I think unless we all come together and say 'what do we need to do' then we're all going to be in trouble," Hammond told CP. "Unless we all come together and do something with all the minds, not the Church minds but the biggest minds ... artists, labels and radio, then the Church will follow."